This land of nomads boasts one of the world’s fastest-growing economies, thanks in part to that massive Oyu Tolgoi mine. It alone is expected to account for up to one-third of the country’s gross domestic product and deliver much-needed infrastructure and good jobs. But as the mine scales up, the operation that’s now led by mining giant Rio Tinto has struggled to live up to its promises of world-class environmental standards. An "insight" into Vedanta Resources Indian operations, specifically its prospects of gaining "captive" bauxite to feed its alumina refinery in Orissa. Although investments in extractive industries have contributed to high economic growth rates in the past several years, this growth has not translated into significant reductions in poverty or improvements in health and employment for the general population. This article deals, among other things, with Rio Tinto's now collapsed foray into coal in Mozambique. 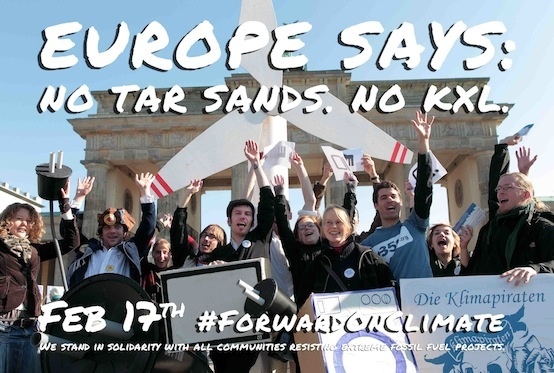 A European Union plan to label Canadian tar sands oil as highly polluting as part of its fight against climate change has been abandoned after years of opposition from Canada, clearing the way for exports of tar sands crude to the European market. Chile's Supreme Court has halted the development of the El Morro gold and copper mine owned by Canada's Goldcorp, saying that local indigenous groups who oppose the $3.9 billion project need to be better consulted. Goldcorp is a Canadian company with British investment. Among Goldcorp’s major investors are British-based AXA Investment Managers UK Ltd., Blackrock Commodities Income Trust plc and City Natural High Yield Trust plc. BHP Billiton's carbon bill, caused by its coal mining, is doubtless to be condemned - and no doubt will be at its forthcoming AGM in London. 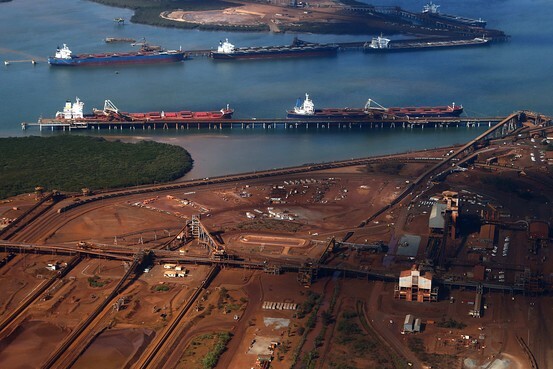 But the companys most profitable asset is its iron ore operations in Australia. Now it's planning to expand these mines even further - despite the market price of iron ore recently falling to its lowest point since 2012.